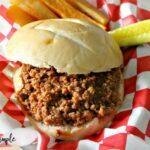 Homemade Instant Pot Turkey Sloppy Joes are a delicious quick meal made with ground turkey and a lightly tangy sweet sauce served on warm hamburger buns. 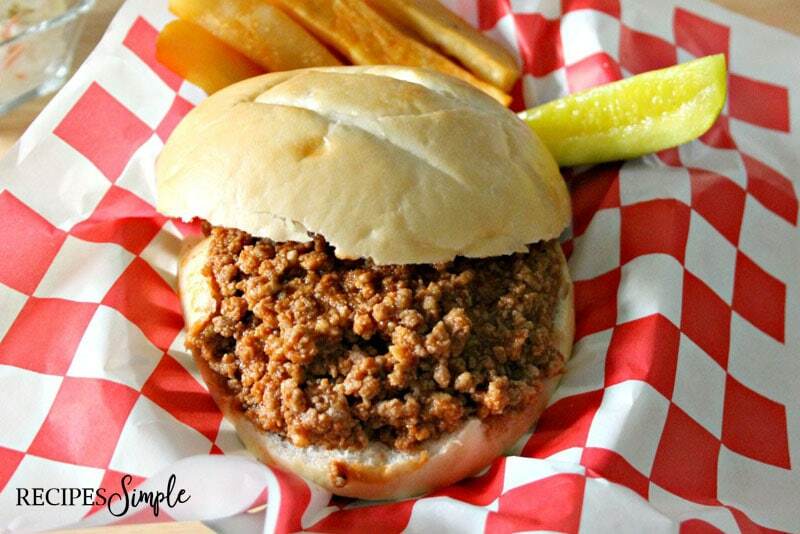 These Instant Pot Turkey Sloppy Joes are a quick and easy one-pot meal that the whole family will love. I grew up eating Manwich Sloppy Joes but prefer to make my own seasoning and sauces now so I decided to try making my own using the Instant Pot. They are so delicious and really fast to make. 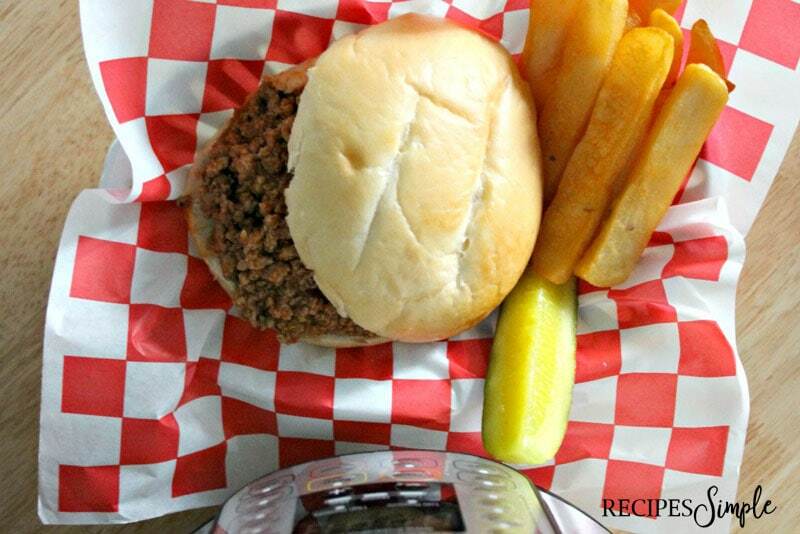 I used ground turkey in this recipe but you can use ground beef if you prefer. Sometimes I add green bell peppers. It gives it a little extra flavor. 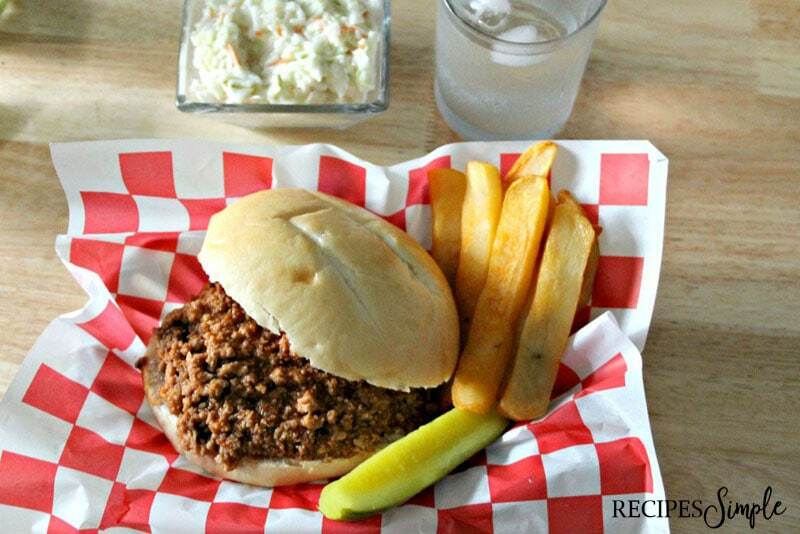 To make these delicious Sloppy Joes you will need ground turkey, olive oil, minced garlic, yellow onion, tomato sauce, ketchup, chili sauce, Worcestershire sauce, soy sauce, brown sugar, Dijon mustard and water. To start set your Instant Pot to the sauté function. Add the olive oil, garlic and onion. Cook until the garlic and onion are fragrant and translucent. Next add the turkey and cook until no longer pink. Then add water. In a bowl mix together the tomato sauce, ketchup, chili sauce, tomato paste Worcestershire sauce, soy sauce, brown sugar and Dijon mustard and mix together. 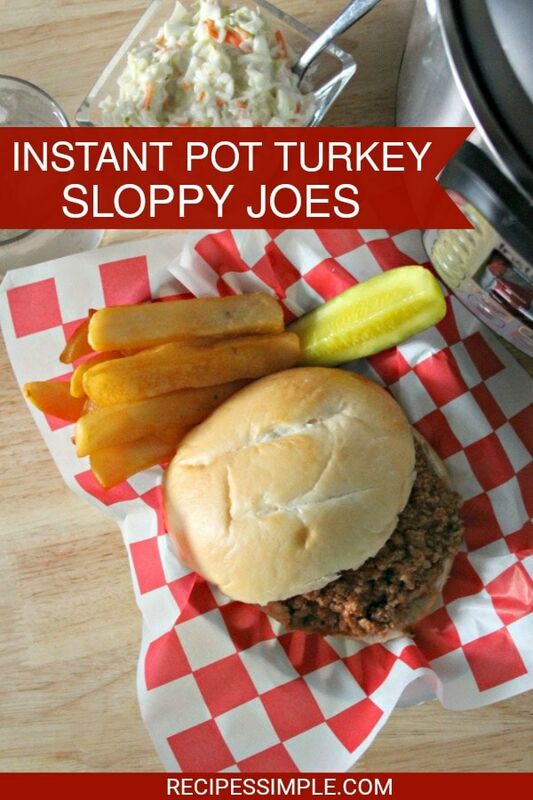 Add to Instant Pot. Close and lock the lid on the Instant Pot and make sure the vent is closed. Set Instant Pot to 8 minutes. Once 8 minutes is up, allow the pressure to release naturally for 10 minutes. Open the vent and release the remaining pressure. Add the olive oil, garlic and onion. Cook until the garlic and onion are fragrant and translucent. Set Instant Pot to 8 minutes. Once 8 minutes is up, allow the pressure to release naturally for 10 minutes. Open the vent and release the remaining pressure. Serve on a bun with your favorite sides and enjoy! Hi Paula! It is 1/2 cup ketchup and 1/2 cup chili sauce. I hope you enjoy it!